Nashville, TN's Austin Lucas has joined New West Records, home of Steve Earle, Patty Griffin, and the Whigs, among others. 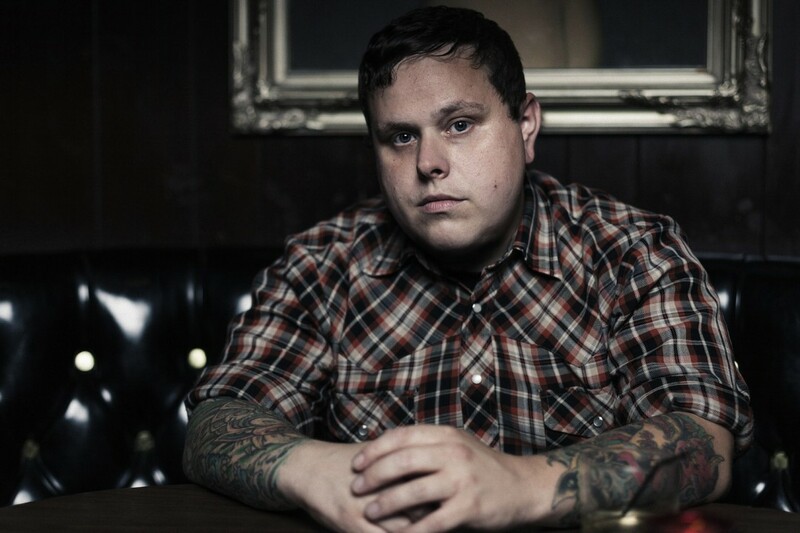 Lucas, previous of Bloomington, IN, is to release Stay Reckless, his fifth studio album, and first for New West, on August 27th, 2013. Accompanied by longtime friends and tour-mates Glossary, Lucas recorded Stay Reckless with Mark Nevers at Never's Beech House studio, sharing production duties with Nevers as well. Two tracks from the album are streaming on Soundcloud, and you can find those below, as well as Austin's current tour schedule.